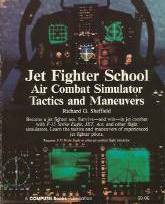 21 flight simulator books - full text! 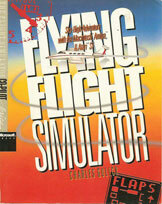 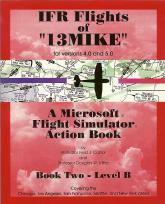 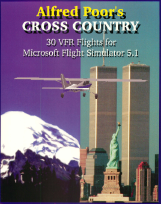 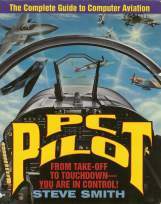 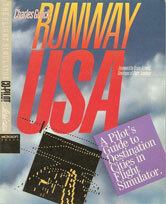 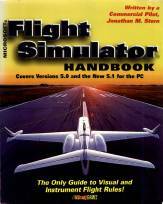 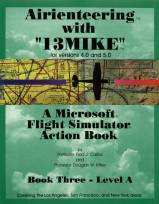 FlightSimBooks.com makes classic flight simulation books available on the web. 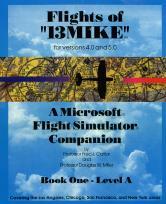 Everything here is available with permission of the copyright holders. 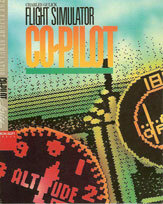 Also visit the Classic Computer Magazine Archive for the full text of Antic, STart, Creative Computing, Compute!, and other classic computer magazines and Atari Archives for the full text of 30+ vintage computer books.